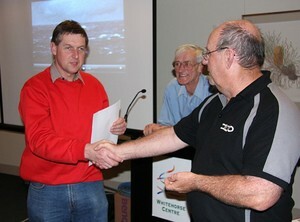 Melbourne's Eastern And Mountain District Radio Club recently presented Ross Gardner VK3UB with a Family Award in recognition of his contribution to Amateur Radio. 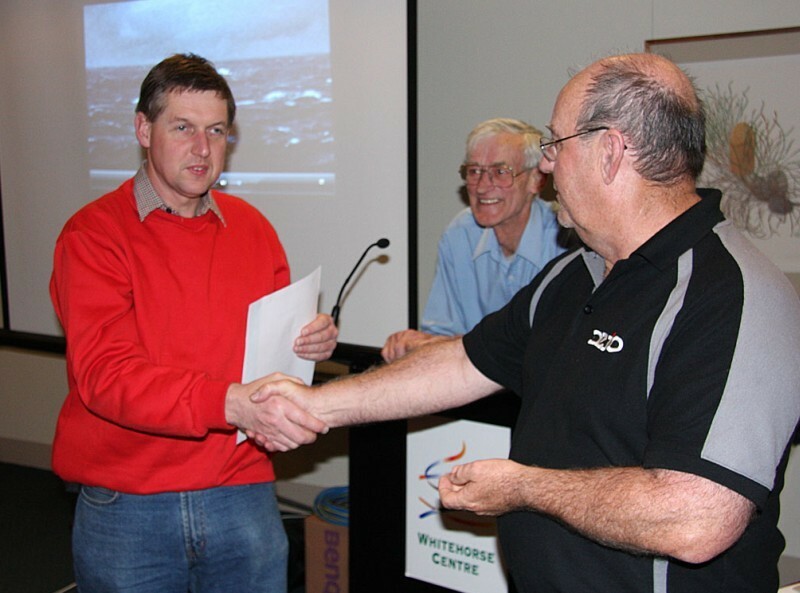 All members of Ross's family are now licensed Amateurs and it is one more ex-ample of the spirit of amateur radio and the success of the Foundation license as a launching pad for young amateurs. Joining the ranks of our wonderful hobby is Carolyn VK3FILE, Christopher VK3FUSE Hayley VK3FFUN and of course not forgetting the one who started this revolution - Ross VK3UB. With the success of EMDRC's courses, the number of people going through the process of getting a license, as well as young people being encouraged by their parents and club members to take up the hobby, the EMDRC is carving a name for itself as a family oriented club. Congratulations once again to the Gardner family.